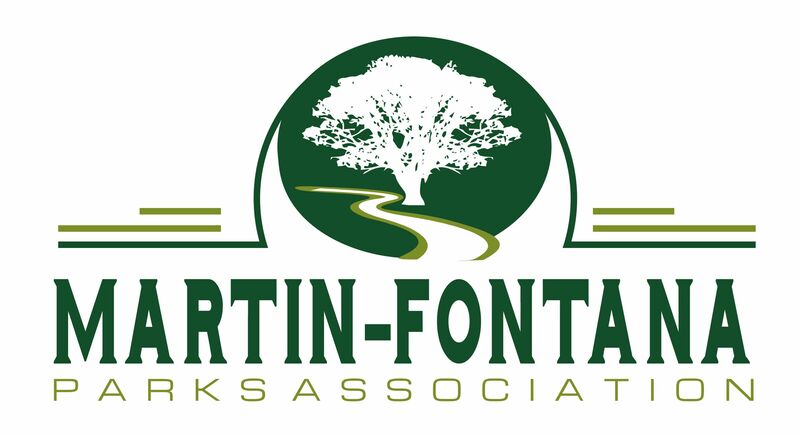 After our inaugural meeting on July 15, 2010, we are now the “Martin-Fontana Parks Association. With 15 community members in attendance, we now have a credible organization with elected leaders. Inaugural meeting minutes.